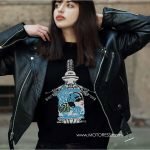 How to Celebrate International Female Ride Day | Woman Motorcycle Enthusiast – MOTORESS	How to Celebrate International Female Ride Day - JUST RIDE! International Female Ride Day Poland! 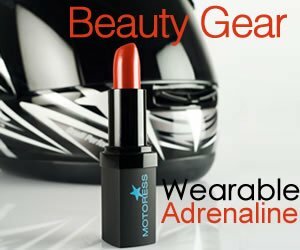 These are amazing times for women motorcycle riders. 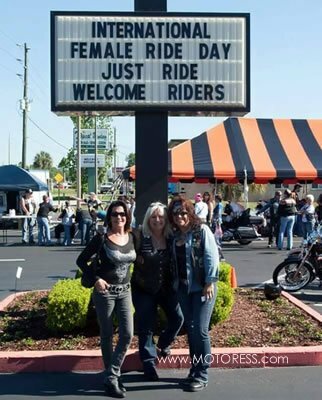 The role and effect International Female Ride Day (IFRD) has played in the task of encouraging women in motorcycling, expanding the numbers of women who ride motorcycles, remains unsurpassed. 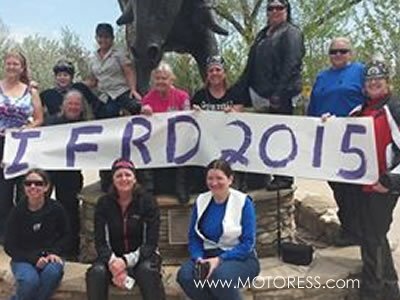 IFRD came at a time when a boost for women interested in motorcycling was needed. It was the time to elevate the enjoyment for women riding motorcycles to the next level. International Female Ride Day continues to achieve respect and acknowledgement the world over while breaking down barriers for women. IFRD creates and renews friendships across every culture and border on the planet for women in motorsport. It is now referred to as a movement for women riders. It’s fun, all embracing and continues to keep the woman motorcycle enthusiast’s voice present and strong! To help you join in on this global phenomenon and to make the most of your own local, regional or solo ride on International Female Ride Day (IFRD), we’ve compiled a list of ideas that’ll help to get you started. To start this off it is important to know that the only activity imperative to being part of IFRD is to JUST RIDE. That has been the slogan, the credo which sits at the soul of IFRD, created by expert motorcyclist and woman rider advocate, Vicki Gray. It means, get out there show your beautiful self on a dirt bike, a cruiser, a sport bike, trike or scooter while riding in synchronicity with women the world over. In addition to joining in with women around the world, remember that it is you, the role model inspiring other women, on IFRD. 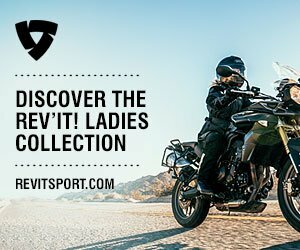 You in your own unique way inspire others and set an example of the diversity, the fun, and the penchant women share through this activity – motorcycling. Celebrate the social, economic, cultural and motorsport achievements of women riders; visibility and awareness help drive positive change for women, no matter the activity. Declare with passion how you, as an person or organisation help progress motorcycling for women- because purposeful action can accelerate gender parity and alter perception; preconceived judgements or notions. So really, there is no wrong way, wrong ride or way to take part in IFRD. Here are our most favourite tips and recommendations. Ready your ride. It’s good practise to prepare your ride in advance. For many this is the first ride of the new riding season. We recommend start preparing at least 10 days before IFRD. Do a pre-ride inspection, check your tires , liquids (oil, fuel, brake fluid, etc.) and be sure your motorcycle is not going to be the reason you can’t participate. And of course give your bike a polish. Ready your gear. Double check that your gloves, helmet, jacket boots are in good shape. And don’t forget rain gear. Essential to every rider’s wardrobe. In many parts of the world it’s springtime which means – showers. But this is not a reason to stop you from participating so be prepared. Some of the best photos we’ve collected over the years are take on rainy days. First Ride Refresher. If this is your first ride of the season, or in a few weeks. Hop on your bike and head to a parking lot (shopping malls or school parking lot are generally handy) and go through a few exercises to refresh your skills. Practise a straight line emergency stop, swerve and then practise those slow speed controls. 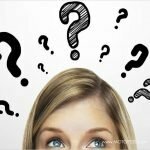 This article on “Five essentials skills” will help. Display the International Female Ride Day logo or icon for promoting positive IFRD related activity while profiling the unity across all borders. Display IFRD logo on your website, Facebook page or in your flyer. 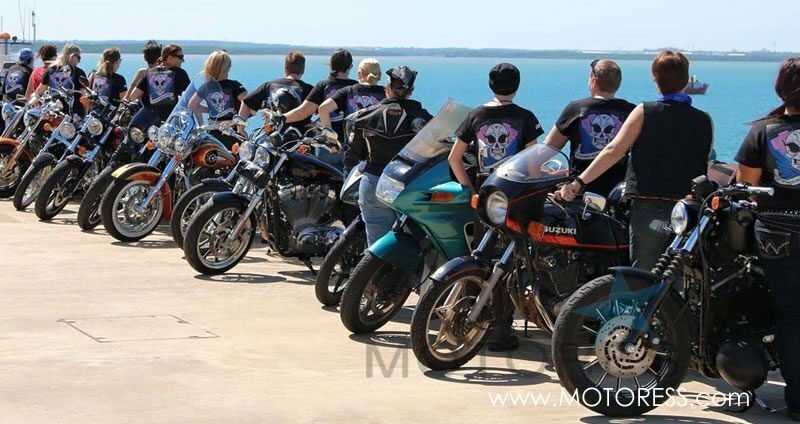 Wear an ((awesome)) IFRD – JUST RIDE collectible t-shirt on International Female Ride Day. 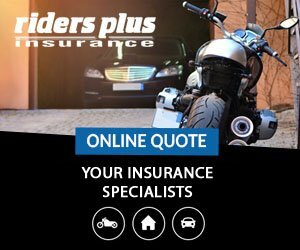 Print out the windscreen flyer to display on your motorcycle. Ride to your dealership – there’s usually something going on for IFRD. Or ride to a dealership hosting an IFRD event. Ride to a city destination or monument to snap your IFRD photo. These are very popular as women share their particular cultural take of the day. Head out on a weekend ride with an overnight stay along the way. Cruise around your town – there’s no limit to your ride. You might enjoy an hour, a day, afternoon or evening. It’s up to you but of course, JUST RIDE! Enjoy a track day session. Book an off-road course or training day to celebrate. Meet up Ride with friends. This can be with a few your rider friends. Meet up, take a ride and then end the day with a photo and dinner. Bring something of meaning into your ride. Some women have implemented traditions within their groups each year. The women in Czech always ride with pink balloons on their bikes. Other women raise attention to their preferred charity. Coordinate an IFRD event. This can be done via a venue of your choice or in collaboration with a dealership. Think about inviting speakers, motorsport experts, etc. Include industry supporters who can also make gear or event donations for giveaways. 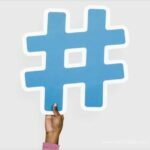 Social share your support by posting on Facebook, Instagram, Twitter, etc. Use our IFRD Facebook profile filter (to be announced) to proudly display your involvement with women riders the world over on 6 May! Upload and share your engaging ride day images, videos or articles that show the success of your JUST RIDE day. 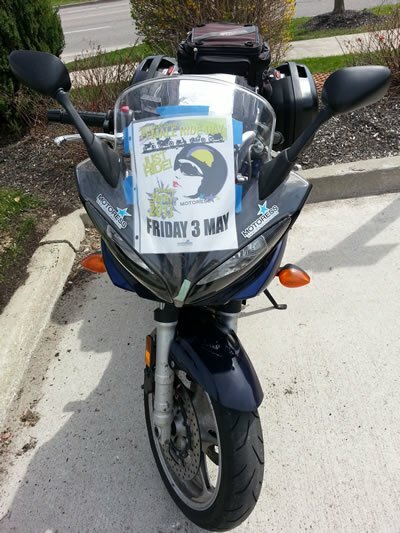 Upload to the photo contest (details announced in April) on the International Female Ride Day Facebook Page. Share within the group and your own page. CAMPAIGN: Run your own #IFRD Just Ride! Campaign and engage local papers, TV, radio. SHARE THE LOGO: Post the IFRD icon and logo on the office, school or workplace events bulletin board. INSPIRE THE YOUNG: Offer to visit a public school or young girls club (Brownies, Girl Scouts, etc.) on your bike during IFRD to inspire change of perceptive for young girls. 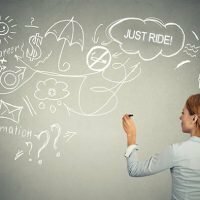 CALL FOR ACTION: Ask friends, colleagues and your favourite motorcycle local businesses what they’re doing to help shed a light on motorcycling for women. There’s no limit to how you join in with women around the world. Let your imagination fly and JUST RIDE! Remember, no matter where or how you ride it’s safety first and . . . Always ride your own ride. Never push your limits, or be intimated to do so. Ride sober and if a road, a mood, or a ride situation doesn’t feel right, trust your instincts. Have fun and JUST RIDE! Always the first Saturday in May every year…for 2017, it lands on 6 May. Ladies? We know there are rides all along the West Coast USA. What are you doing in #internationalfemalerideday ?